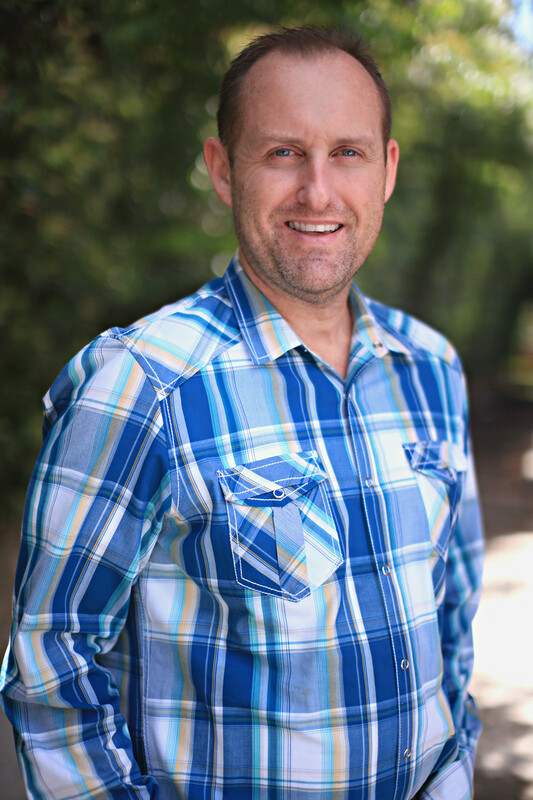 Jon is a Licensed Psychologist and Licensed Specialist in School Psychology with over 15 years of experience in the mental health field. Jon works with individuals, couples, families and children. His therapeutic approach is integrative and incorporates cognitive-behavioral therapy, strength-based and solution-focused therapy. He has completed training as an Anger Management Trainer-Specialist and helps individuals and couples with conflict resolution skills. Jon enjoys working with couples using the Gottman approach and Emotionally-Focused Therapy to help deal with conflicts/gridlock within the relationship, infidelity, betrayal, intimacy issues, and parenting challenges. His experience and training also includes therapy for trauma/Post-Traumatic Stress Disorder (PTSD). Jon is an EMDR Trained Therapist. In addition to counseling services, Dr. Jon Shepard is available to complete Psychological Evaluations for adults, children and adolescents and provide consultation regarding school-related issues. PhD in Educational Psychology from Oklahoma State University.